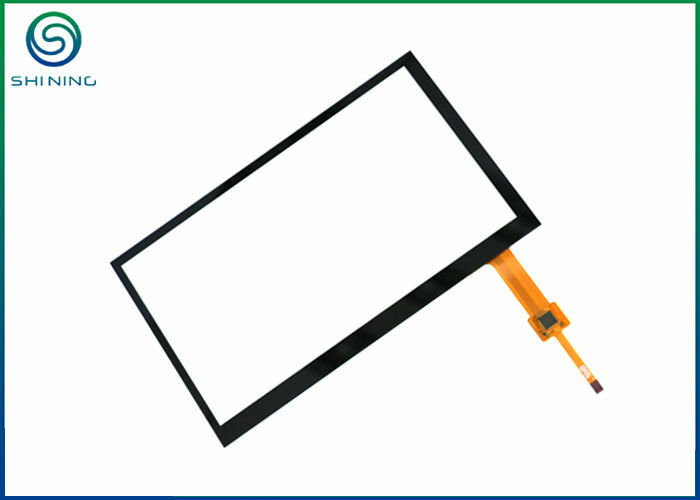 This 7" projected capacitive touch screen is widely used for car navigation system, handheld touch device, game console, and etc. 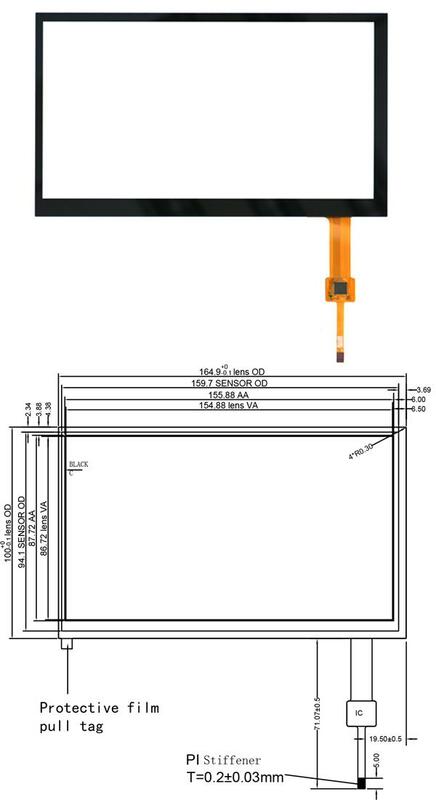 When carefully checking the dimesions, we will see it is generally for most 16:9 LCD panels. It is hot sell. B. ISO 14001:2004 + Cor 1:2009 Environmental Management System.